This project was originally developed for a classroom assignment. It is now deprecated. This page only exists for archival purposes. The main word entry is the one you have to guess, while its synonyms are listed. 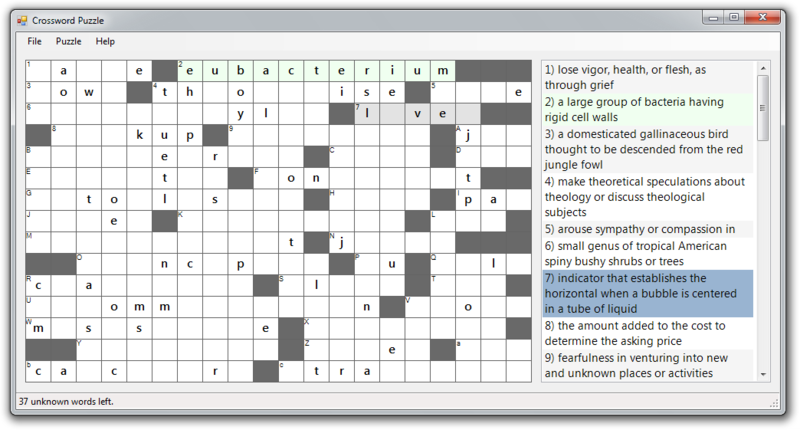 The actual meaning of the word is listed, as it's supposed to with crosswords.